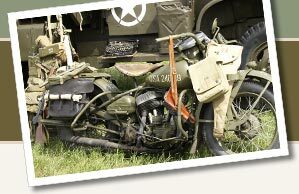 Look here for daily deals on other World War I memorabilia. Edged Weapons of the Ottoman Empire and Albania. Excellent! Must Have Reference! Original WWI Belgium BRUXELLES Service Recognition Medal ~ BIG COLLECTION!!! Original WWI Belgium YSER Commemorative War Medal 1914 ~ BIG COLLECTION!!! Original WWI Belgium UNKNOWN 1934 Dated Medal ~ BIG COLLECTION!!! Original WWI Belgium King Albert Veterans Medal ~ BIG COLLECTION!!! Original WWI Belgium National Relief / Service Medal 1914/18 ~ BIG COLLECTION!!! Original WWI Belgium Political Prisoners Medal 1914/18 ~ BIG COLLECTION!! !